Pioneers in the industry, we offer forcan tablets, itraconazole capsules, phosome injection, ebernet cream, terbinafine tablets and voriconazole tablets from India. 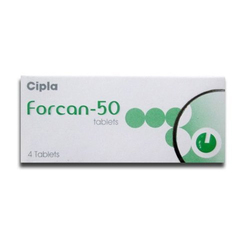 Owing to our commitment to offer our customers best possible range of medicines, we have formulated Fluconazol Forcan. In a bulk powder form, it appears as a white crystalline powder, and it is very slightly soluble in water and soluble in alcohol. Itraconazole decreases ergosterol biosynthesis by interfering with cytochrome P450 activity. 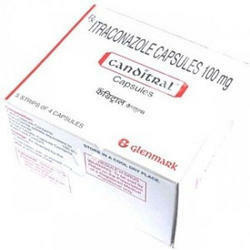 Itraconazole inhibits cell membrane function of susceptible fungi including Microsporum species, Trichophyton species, Candida species, Cryptococcus neoformans, Histoplasma capsulatum, Blastomyces dermatitidis and Paracoccidiodes brasiliensis. Itraconazole also has antiprotozoal activity against Leishmania major. 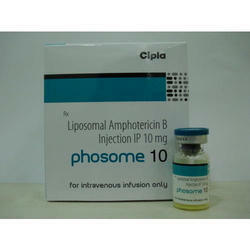 Phosome is used in the treatment of severe systemic and deep fungal infection. Phosome Amphotericin B is a polyene antifungal which alters cell membrane permeability by binding, thus causing leakage of cell components and subsequent cell death. 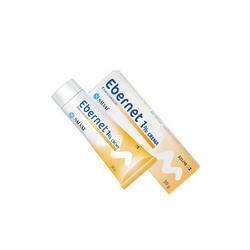 Ebernet Cream(eberconazole 1%) cream is indicated for the topical treatment of fungal infections of the skin and was originally approved and launched in Spain in 2005. As a topical, broad-spectrum imidazole derivative, Ebernet is effective in treating dermatophytoses, candidiasis, and pityriasis. Ebernet Eberconazole inhibits the synthesis of ergosterol, an essential component of the cytoplasmic membrane. This leads to an alteration in its structure and function, thereby inhibiting the growth of the fungus. Ebernet has antifungal as well as potent anti-inflammatory effects and is superior to other imidazoles. 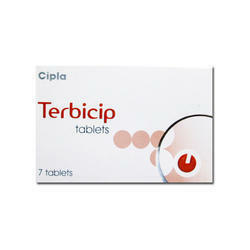 Terbicip contains Trebinafine which is an antifungal agent, prescribed for jock itch, athletes foot and other types of ringworm infections. It works by stopping the growth of fungi. Voriconazole 200mg Tablets – Voritek Being one of the celebrated names of the business, we bring forth Voriconazole 200mg Tablets – Voritek that is provided at reasonable prices. Voriconazole 200mg Tablets – Voritek azole antifungal is highly demanded for treating a vast range of fungal infections. Highly beneficial for thrush, candidiasis, tinea versicolor, yeast infection, athlete's foot, fungal infections, jock itch, ringworm, nail fungus and seborrheic dermatitis, the medication is available in both brand and generic forms. Paroxetine is an antidepressant in a group of drugs called selective serotonin reuptake inhibitors (SSRIs). Paroxetine affects chemicals in the brain that may become unbalanced. Paroxetine is used to treat depression, obsessive-compulsive disorder, anxiety disorders, post-traumatic stress disorder (PTSD) and premenstrual dysphoric disorder (PMDD). Paroxetine may also be used for other purposes not listed in this medication guide. Mebendazole, an antiworm medication, kills parasites. 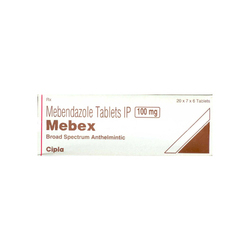 Mebendazoleis used to treat roundworm, hookworm, pinworm, whipworm, and other worm infections. Mebendazole comes as a chewable tablet. Mebendazole usually is taken twice a day, in the morning and evening, for 3 days or as a single (one-time) dose. You may chew the tablets, swallow them whole, or crush and mix them with food. Treatment may have to be repeated in 2-3 weeks. Follow the directions on your prescription label carefully, and ask your doctor or pharmacist to explain any part you do not understand. Take mebendazole exactly as directed. Do not take more or less of it or take it more often than prescribed by your doctor. 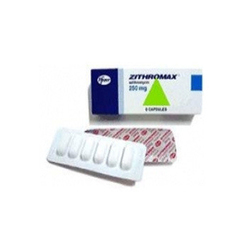 Zithromax tablets are a macrolide anti. Zithromax slows the growth or sometimes kills sensitive bacteria by reducing the production of important proteins needed by the bacteria to survive. Zithromax Offered medicine is used alone or with other medicines to treat or prevent certain infections in persons with advanced HIV infection. 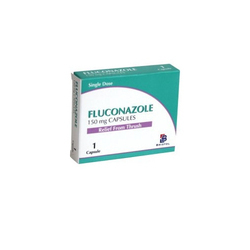 Fluconazole Capsules a triazole antifungal drug used in the treatment and prevention of superficial and systemic fungal infections. In a bulk powder form, it appears as a white crystalline powder, and it is very slightly soluble in water and soluble in alcohol. 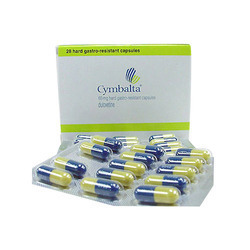 We have achieved expertise in trading, supplying and wholesaling Cymbalta Capsules. These tablets are widely demanded by doctors for treating obsessive compulsive disorder (OCD) symptoms like having unwanted thoughts and the urge to perform repeated tasks. 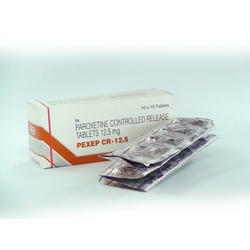 Furthermore, to provide our customers all tablets in safe condition, we pack these using quality material.